AMERICAN & EFIRD-YKK Vislon Zipper: 7in Closed Bottom. 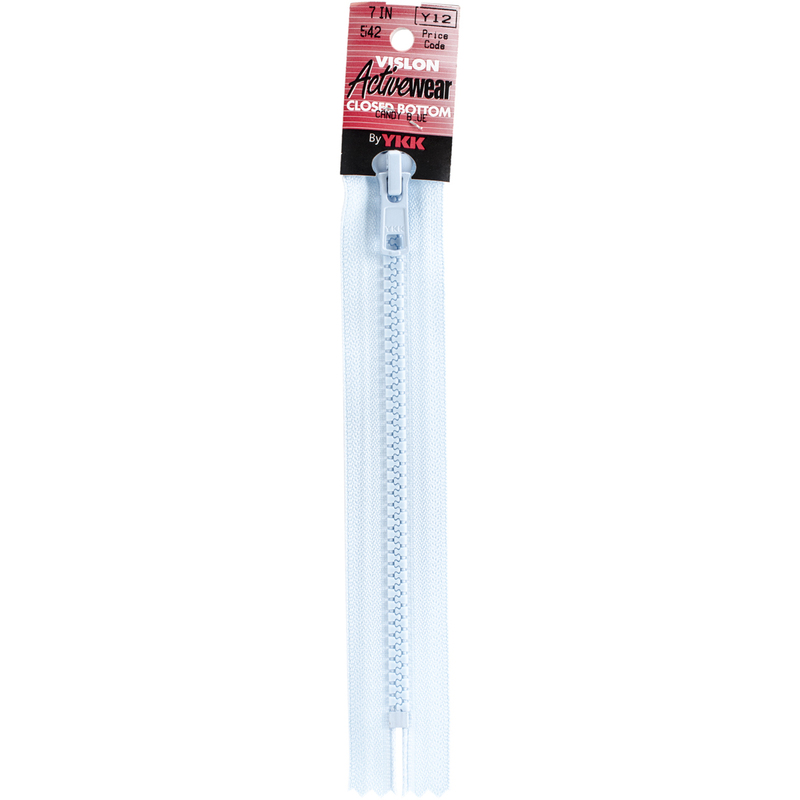 This polyester zipper with a polyester tape is perfect for pockets, slacks, skirts, purses and other fabric crafts. Available in a variety of colors: each sold separately. Made in USA.